We had been previously described some of the exciting places in France and now I am writing some top 5 attractions in France 2013 that you must visit in next three months that is close to end of the year. These are my top 5 favorite places that visited long back and still remains an attraction in my heart. 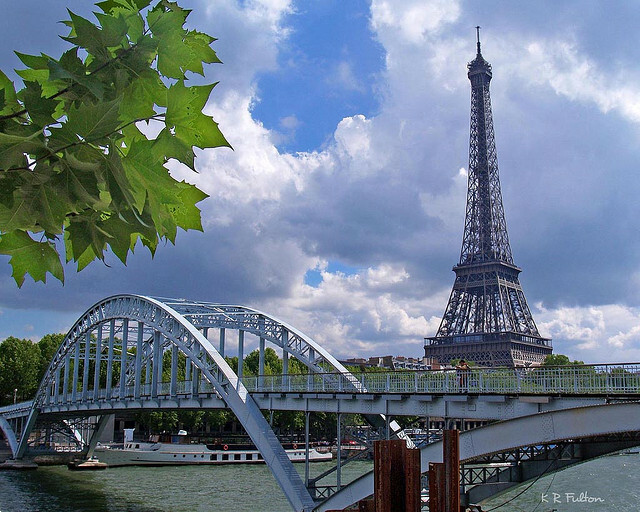 Paris is located on the river of seine, and a capital of France. 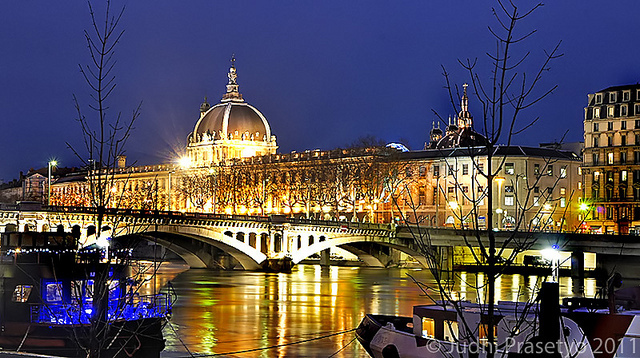 Paris had plenty of attractions palaces, museums, parks, hotels. Some of my favorite attractions in Paris are Le Louvre, Eiffel Tower, Arc De Triuphde, Seine, Musee D Orsay, Palais Garnier – Opera National de Paris, Pont Alexandre, Luxembourg Gardens, Musee de l’Orangerie, Musee du Louvre. Musee Nissim de Camondo. 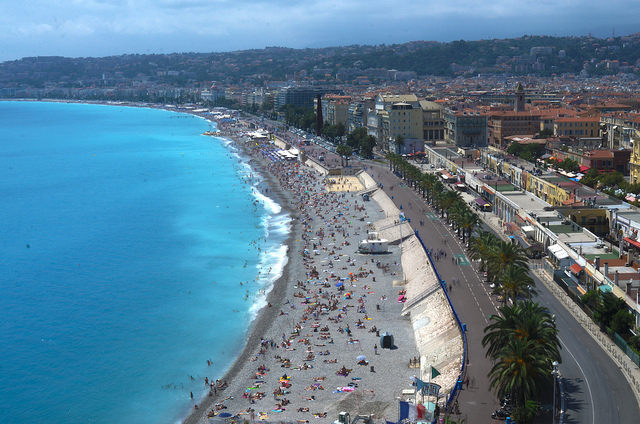 Nice is located in Provence-Alpes-Côte d’Azur and it is 5th populous city in France. The deep Sea blue water is the spectacular and elegant for Nice. The area of Nice looks beautiful all over the sea in and around of it. There seemed to be a road around the Nice sea and it looks most incredible. Nice is also called as second largest city in France. Saint Tropez is a provencal town in Spanish and some other English Texts. Canton is the principle of saint- Tropez. 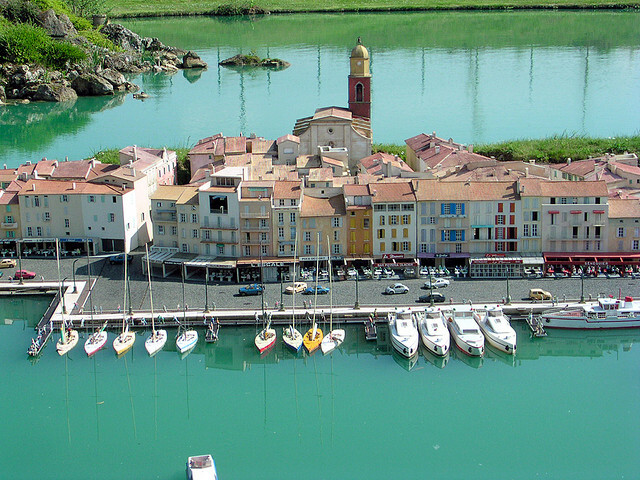 Saint Tropez was a military strong hold and unassuming fishing village and it is located on the French Riveria. It was the first town during the World War 2. It has a plenty of ships and cruises in the sea for people traveling around the Saint Tropez. Cannes is too situated in the French Riveria. It is an exciting place for tourists and a best place for Cannes film festival. The city is more famous luxury shops and it was a long back as fishing village. 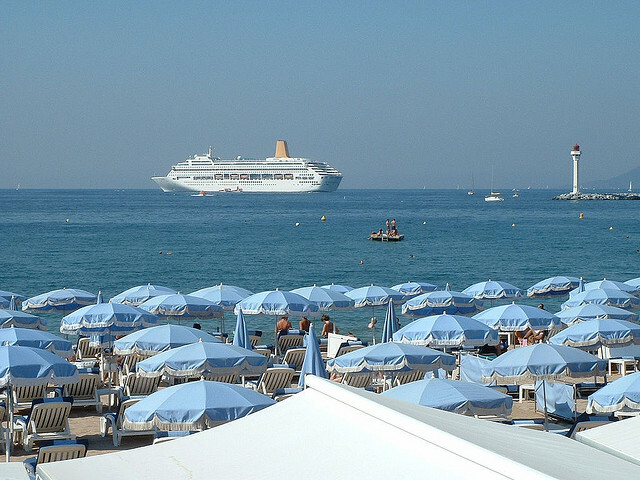 Cannes had 12 hours a day sunshine during summer.